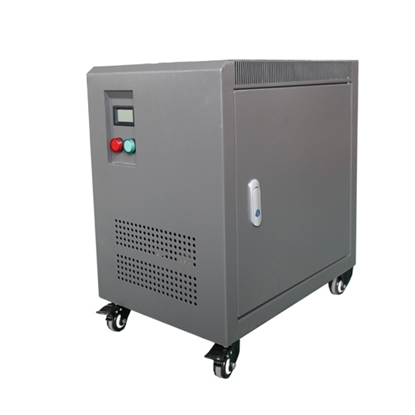 Safety 75kVA solation transformer come in a NEMA 3R enclosure, which is available in the circuit of AC 50Hz/60Hz and convert 3 phase voltage 480V to 220V and 220V to 480V version is optional , low noise, lower temperature rise, higher efficiency. 100 kVA capacity isolation transformer with IP protection grade enclosure for indoor or outdoor use, dry air self cooling of cooling method. Step up or step down isolation transformer to convert the 3 phase voltage between 208V and 400V. Step up or step down isolation transformer is manufactured direct sale and fully compliant with reduced low voltage regulations, is a is a non-ventilated transformer rated for hazardous locations as well as harsh industrial environments. 3-phase unit with 75 kVA power rating. Primary voltage of 480V AC on the primary side and secondary voltage of 230V AC on the secondary side. enclosure is IP 24 protection grade. The main function of three phase isolation transformer on ATO.com is to fully insulate primary and secondary electricity and circuit. In addition, its iron core has great ability of high-frequency clutter rejection with the features of high-frequency and great loss. Isolation transformer commonly known as safety transformer is usually used to isolate high-frequency clutter from entering control loop. 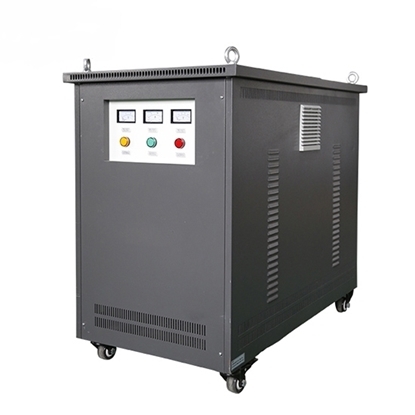 Isolation transformer is designed for personal safety in the use, maintenance and commissioning of certain electrical appliance. Taken fixing a color TV as example, the power supply of the color TV is directly rectified into machine, so the chassis of machine could be charged. If a maintenance man cursorily touches this part circuit, he will get an electric shock that endangers his personal safety. In the process of inspection and testing, if the connection between instrument grounding and chassis may cause power supply short-circuited, resulting in the damage to transistors, integrated circuits and test equipment inside machine. 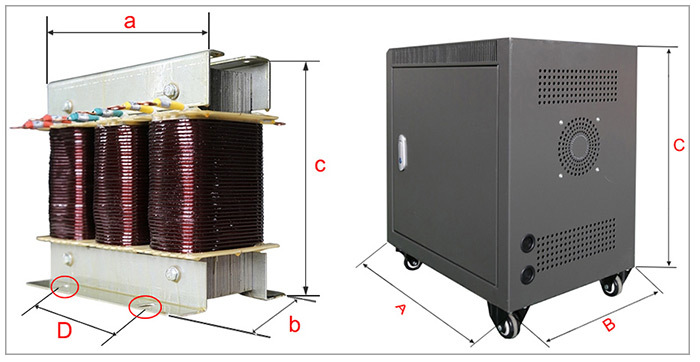 Therefore, 3 phase isolation transformer should be used for the maintenance of certain household appliances.